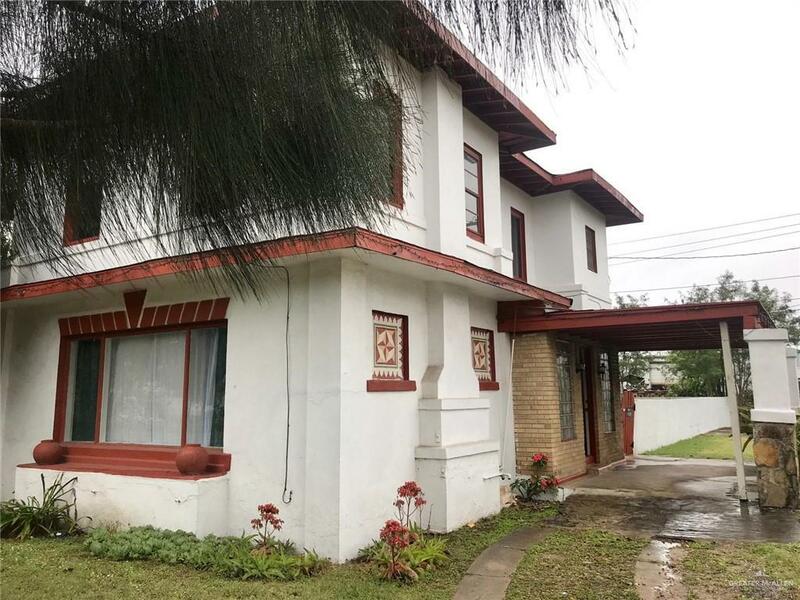 Presenting this extremely rare opportunity to own a beautiful historical home in downtown Mission, +/- 3,900 sq. Ft. 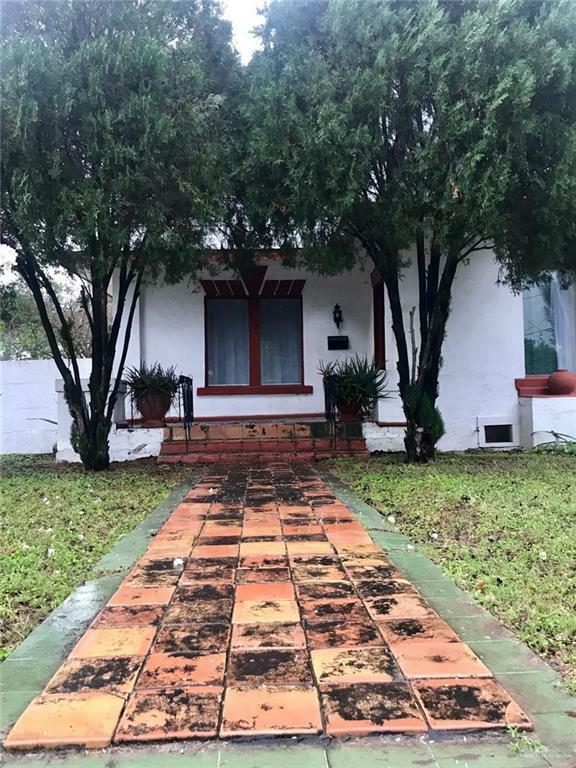 The home was built in late 1960s and is Spanish/ArtDeco architecture at its finest, featuring 13 total rooms and 2 bathrooms, original hardwood floors and a tile mix. The formal living area has windows pouring in light into the formal dining room with an Art Deco feel exterior. The galley kitchen boasts natural light and a sitting area. 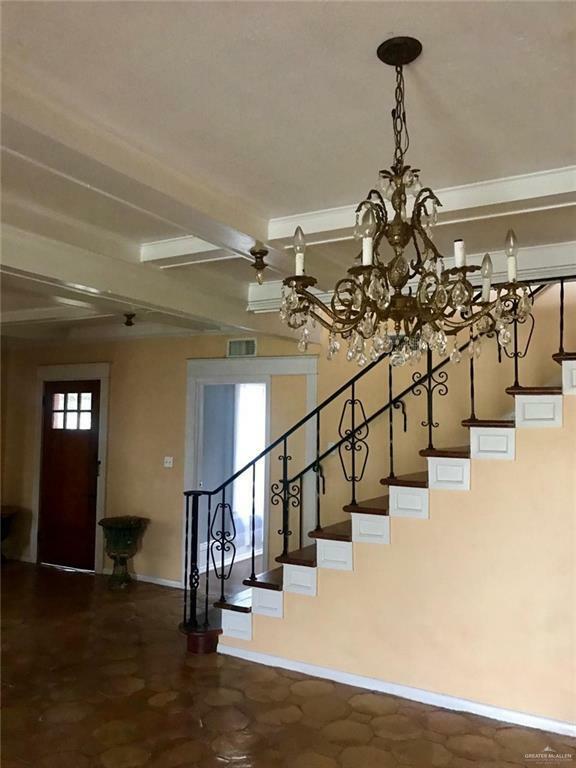 Upstairs, there is a spacious sitting area which features gorgeous tile reminiscent of Old Hollywood, and 5 bedrooms/offices. The expansive backyard ideal for relaxing and entertaining al fresco. Don't miss this very rare opportunity to own a unique property for you and your extended family.